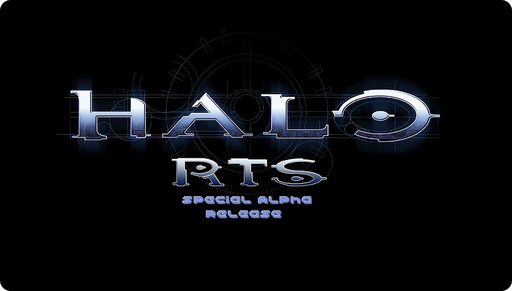 Report RSS	HaloRTS Special Alpha Release Available. 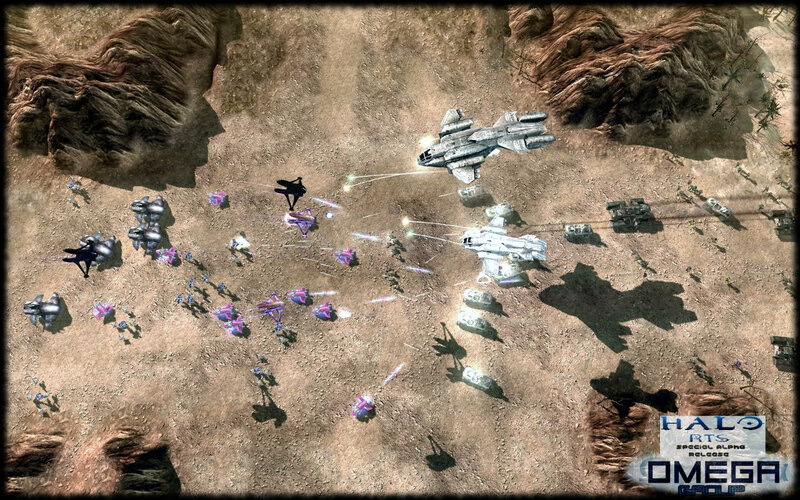 This version was created especially as a humble gift, to Halo fans of around the world, who are waiting for so long a strategy game (for PC) inspired by the great universe of Halo. HaloRTS Demonstration version is out. As its name implies, this version is just a special demonstration. 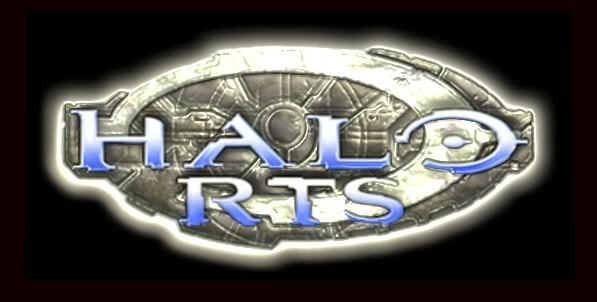 This means that their development was taken in parallel with developing the next version HaloRTS Public Beta, which will have a new design and gameplay completely different in comparison with this demo. C&C3 Tiberium Wars 1.09 installed and working properly. Internet connection and "Tunngle" (account and program), for online skirmishes. Good luck with the mod, you've done some incredible work already! I really hope to see this mod in its finalized version one day!